Bletchley Park - The Home of the Codebreakers. shortened the War by around two years, saving countless lives. The "Jewels Tours" coach arriving at The Hill, Northfleet. Members and guests outside Hut 24. 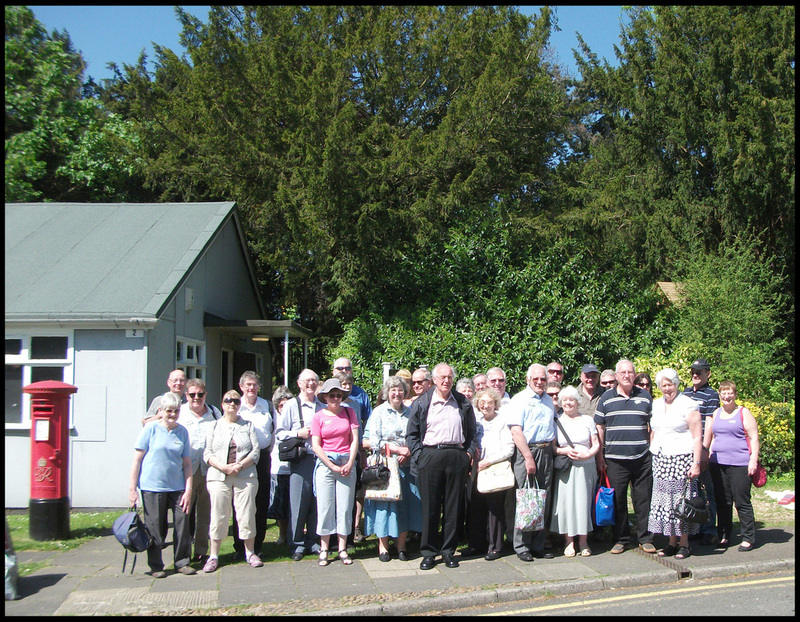 It was a beautiful morning with the sun shining and very warm, when the coach left Morrison's at 8.30am and The Hill at 8.40am for our outing to Bletchley Park near Milton Keynes, for the 1940's special event. The trip was run by Jewels Tours and was fully booked with 42 members and guests, with Glen the driver and Jenny talking care of us on the coach, with teas and coffees etc. Travelling via the A2, M25, M1 etc., we arrived with no traffic problems at 10.50am and were meet by Sid Hudson, a tour manager who gave us a map, 1940's leaflet and a special handset, that gave information on all aspects of this special site, if the number on a plaque was inserted, a commentary was then heard. Sid then gave us an introduction to this special site. 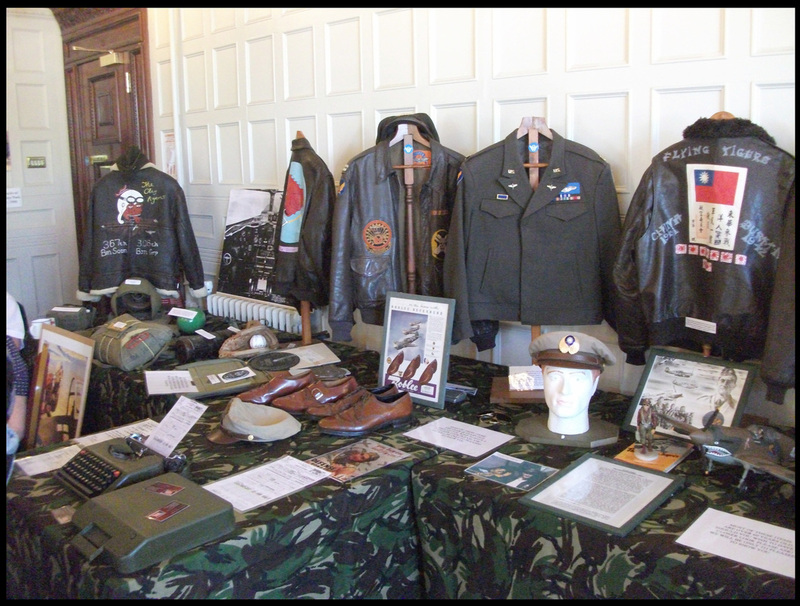 We then went around the site at our own pace, viewing the many stands and exhibitions of bicycles, cars, military objects and displays etc., many people were dressed in 1940's clothing and military uniforms etc. 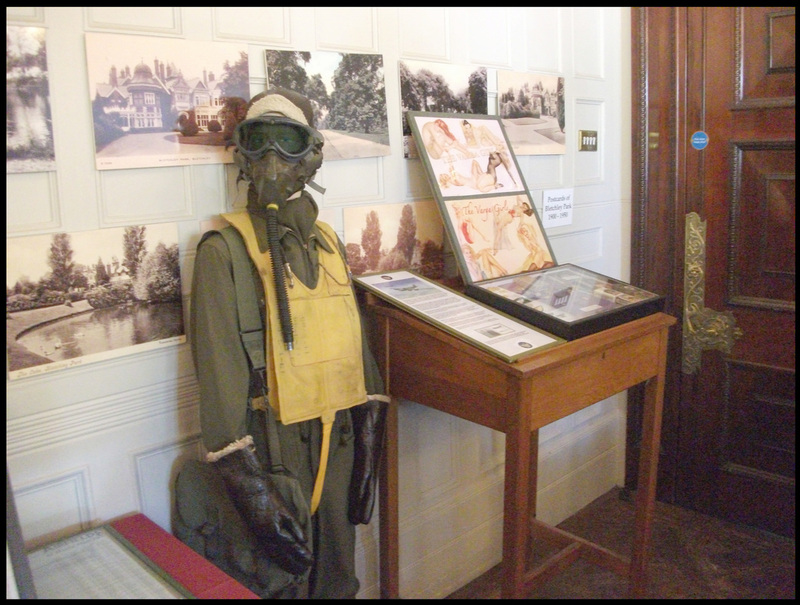 There was an excellent talk in the Mansion by Joan Draper on "My time as One of the First Evacuees from London", which gave a very detailed account of her life, during this period which lasted for 6½ years. Refreshments were served in Hut 4 and during the day there were 1½ hour detailed site tours with volunteer guides who described the site in detail. The guide on my tour was Paul Evans who was absolutely excellent. 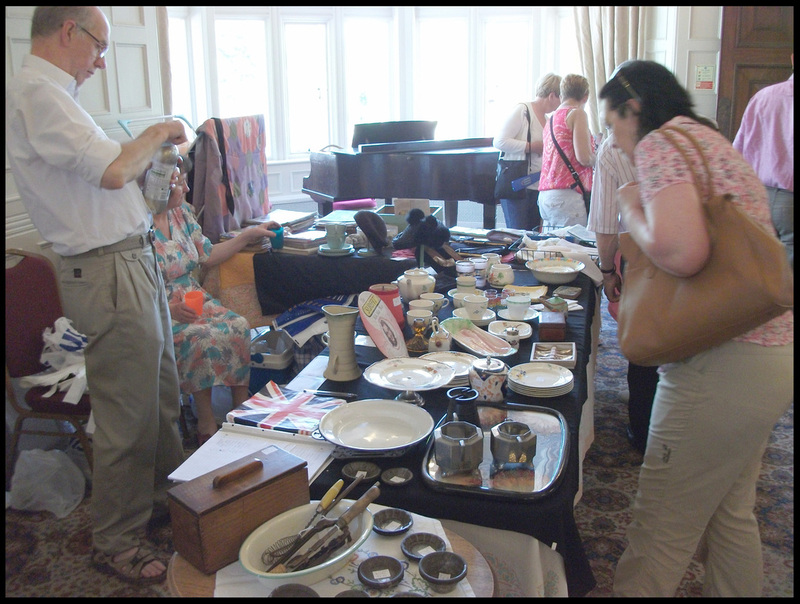 During the day we went to the Mansion, Post Office, Park Garage with it's collection of cars and lorries etc., Maritime Display, Toy Museum and also Model Railway hut. Unfortunately time ran out as the coach was to leave at 4.30pm. An excellent day and we will certainly be going back in the future. 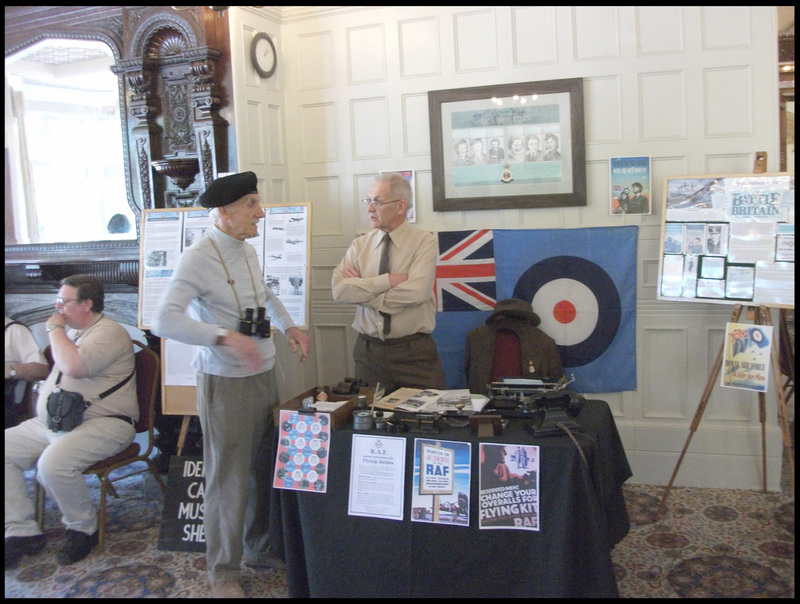 We are very pleased to have received permission from Bletchley Park to put the pictures that were taken onto this web-site. Some pictures of the 1940's Special Event.